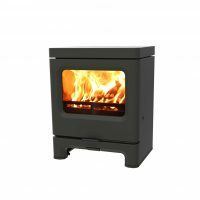 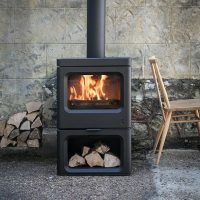 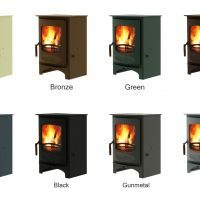 New for 2018, the 5kW Skye is a state-of-the-art stove with a remarkably efficient combustion system. 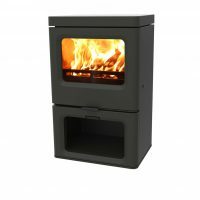 It’s innovative burn technology ensures efficiencies of up to 86% and exceeds the new Eco Design standards and Defra exemption limits; allowing wood to be burnt cleanly in smoke control areas. 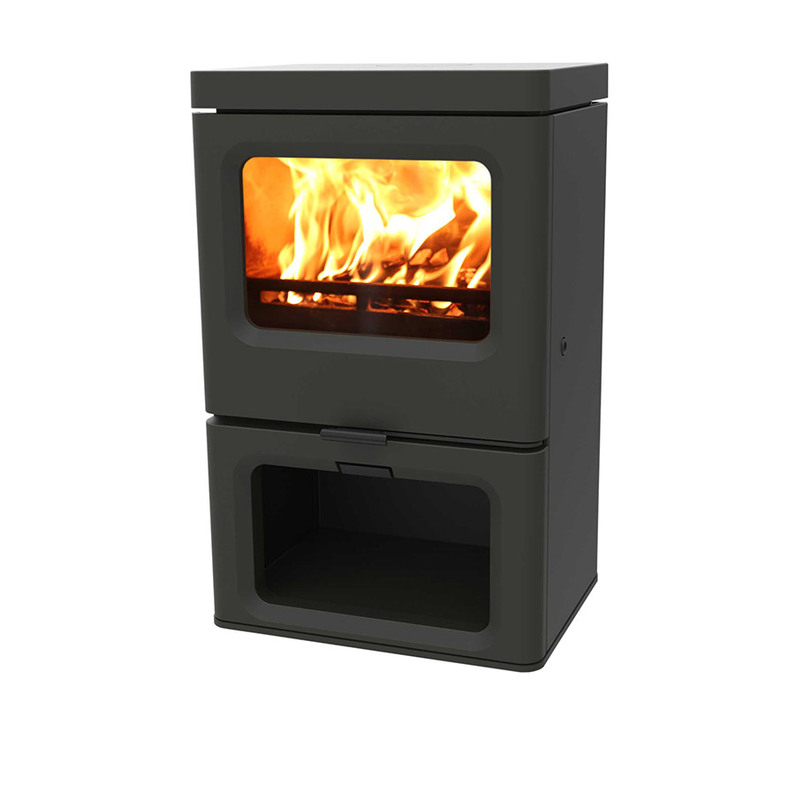 The Skye has a clean modern look but with soft edges that suits a wide range of room styles. 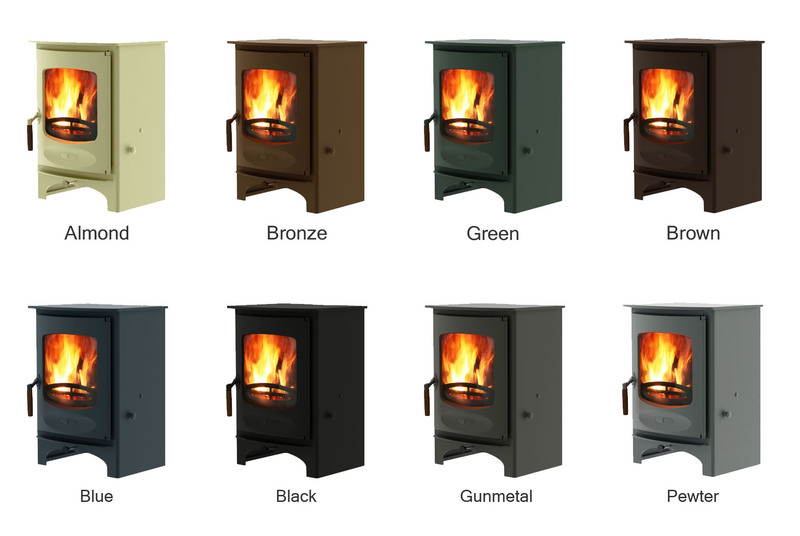 It is available in two heights, and the standard eight Charnwood colours that are shown below.